The Huskee HM21P 21 in. 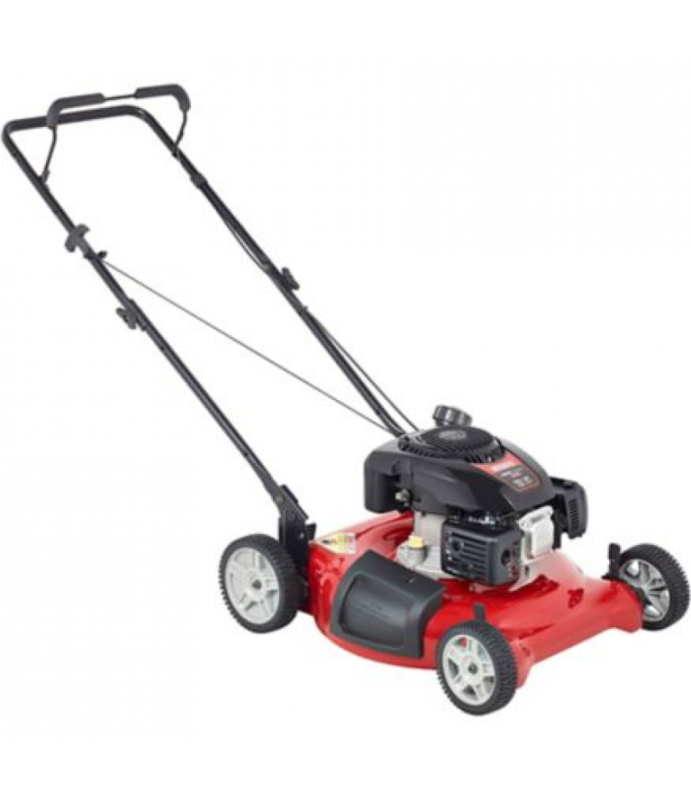 149cc 2-in-1 Push Mower delivers superior mulching and side discharge capabilities. Powered by the 149cc Kohler 650XT engine with Auto Choke, it's easy to start and operate.Superior mulching and side discha.. The Huskee HM21P 21 in. 149cc 2-in-1 Push Mower delivers superior mulching and side discharge capabilities. Powered by the 149cc Kohler 650XT engine with Auto Choke, it's easy to start and operate. Maximum Deck Height: 1-1/4 in. Minimum Deck Height: 3-1/2 in.